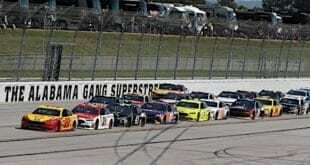 After taking last weekend off while both the NASCAR XFINITY and Monster Energy NASCAR Cup Series raced at Watkins Glen International, the Camping World Truck Series returns to action Saturday afternoon (Aug. 11) at Michigan International Speedway. Just two races remain to set the playoff field, and opportunities are dwindling for championship hopefuls to cement their place. 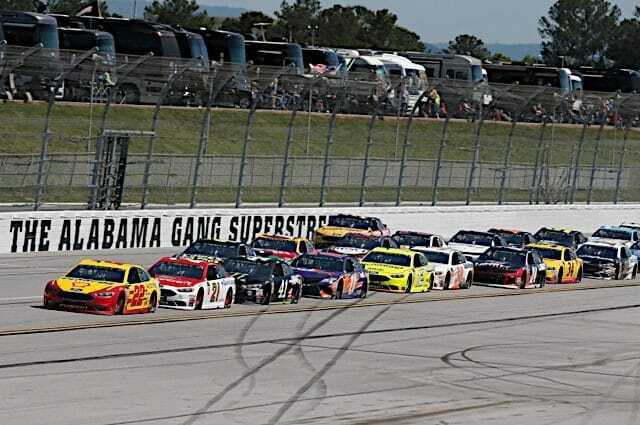 With just five winners in 14 races, there are still three spots up for grabs between this weekend in Michigan and later this month at Bristol Motor Speedway. Given the points situation, if there isn’t a new winner over the next two races, the playoff field is set. 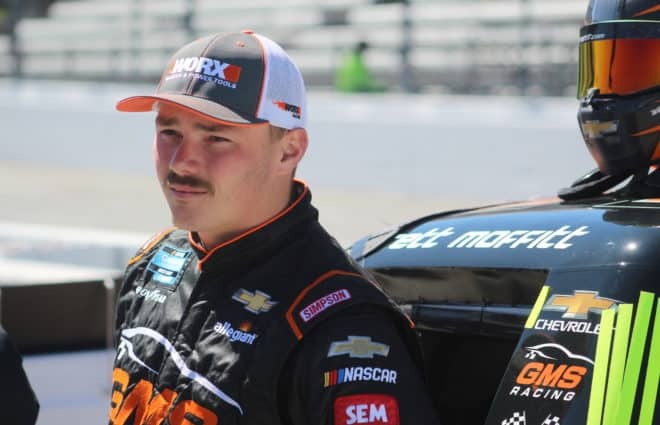 With that said, Todd Gilliland and Dalton Sargeant, both of whom sit outside the top eight at this point, have recently shown they have the ability to shake things up, assuming they can capitalize on a strong run at the right time. Aside from the obvious aspect of finalizing the field for this year’s championship battle, Michigan offers the opportunity to showcase quite a few different things as the Truck Series continues on the slide toward the offseason. For much of the season, the focus has been on Stewart Friesen and when he’ll win. Following a few races of downtime last season to set up an alliance with GMS Racing, the No. 52 had a noticeable pep in its step, if you will. Instead of being surprised to see Friesen run inside the top 10, it has become an expectation on race day. In fact, his results this season are quite remarkable. Though he has not broken through for that first career win yet, he’s scored six top fives, nine top 10s and has led 147 laps in 14 races this season, all of which eclipse his 2017 numbers. 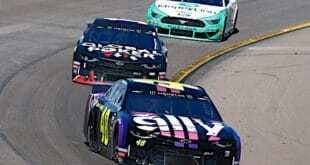 And then it nearly happened at Kansas Speedway when he led a handful of laps and was able to gain multiple positions on each restart, but he was left to settle for a third-place finish. 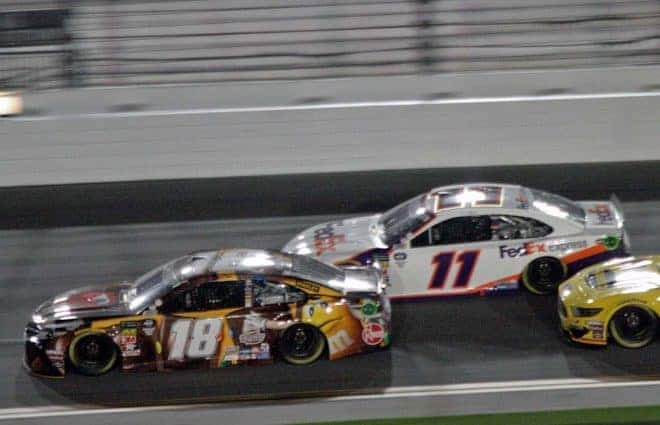 Again at Texas Motor Speedway, it was another close one, as he narrowly missed out on Victory Lane after Johnny Sauter blocked his way to the checkered flag, walking away with a runner-up finish. Meanwhile, the last three races have brought finishes of second, third and fourth for Friesen — a hopeful sign for the driver looking for his first career win to bring an extra boost of momentum at just the right time. At what point does the expectation become a reality for the No. 52 team though? It’s not like the speed isn’t there. It just seems like it’s either bad luck or overly aggressive driving that plagues a strong run. 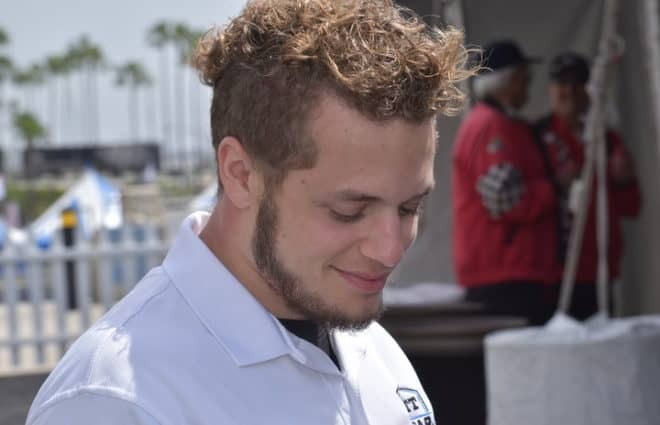 Since ThorSport Racing made the move to Ford prior to the beginning of this season, the organization, as a whole, has struggled to find speed or luck on race day. 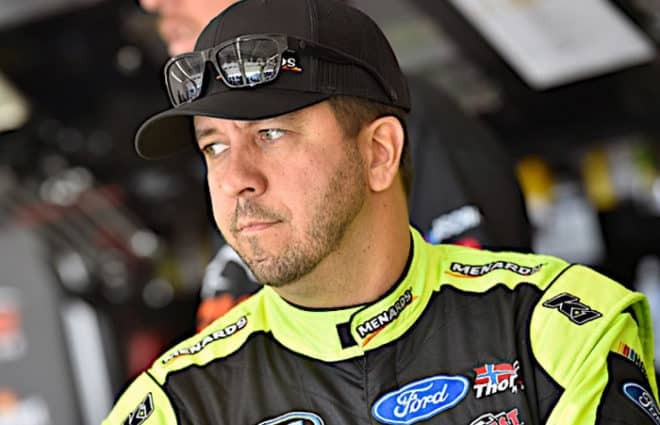 But just three races ago, Ben Rhodes broke through with a win at Kentucky Speedway before Chase Briscoe took the organization to Victory Lane one race later in a thrilling finish at Eldora Speedway. But for Matt Crafton, it’s been a struggle at best — and not just this season either. 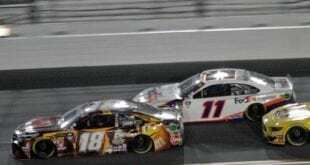 With just one win since Charlotte Motor Speedway in May, 2016, the two-time champion has struggled on race day, whether it’s with finding speed, making a simple mistake or just getting caught up in another driver’s accident. Meanwhile, this season hasn’t been a whole lot better. After posting six top 10s in the first 11 races, Crafton has three consecutive top-10 results, a pretty decent uptick in performance for a team that’s been lackluster for most of the last two years. Now is a great time for Crafton and crew chief Junior Joiner to find the speed they’ve been missing all year, especially since the No. 88 team sits in a bit of a precarious position in the standings. Obviously, without a new winner over the next two races, their spot in the playoffs is secure. However, Crafton’s on the chopping block if someone outside the top eight wins and a victory this weekend would take quite a bit of pressure off of Crafton. Michigan hasn’t exactly been kind to him though. In 16 races, he has zero wins, three top fives, and seven top 10s. However, much more important are his recent numbers at the high-speed track. He’s posted five straight top-10 finishes in the series’ last five visits there. It’s a promising sign for a team that could find itself grasping at one of the final playoff spots this season. The movie has partnered with the Disabled American Veterans non-profit charity “dedicated to providing a lifetime of support to disabled American veterans and their families.” A portion of the film’s proceeds will go to help the organization. In 14 races this season, Coughlin has six top 10s and an average finish of 13.6. 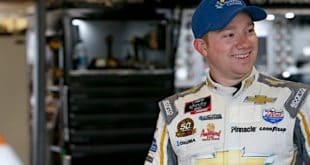 This weekend, Matt Mills will make his Truck Series return, this time behind the wheel of the No. 54 Chevrolet for DGR-Crosley while team co-owner Bo LeMastus moves to the team’s No. 17 entry. The 21-year-old has 10 prior series starts over 2016 and 2017, though two of those were start-and-park efforts in Jennifer Jo Cobb’s No. 0 truck. He has a best finish of 17th twice with Faith Motorsports last season at Kansas Speedway and Dover International Speedway. 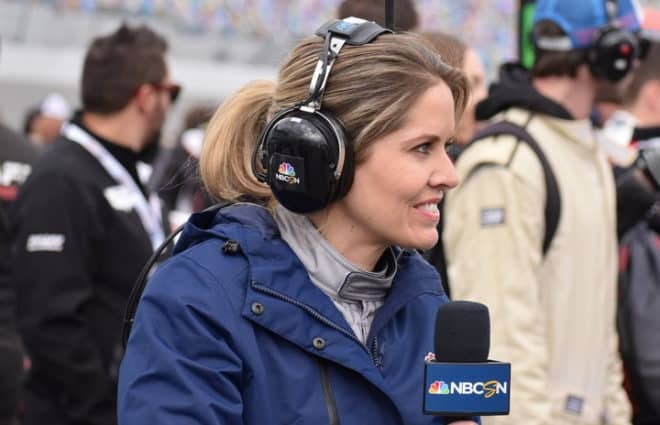 “I’m very excited to be getting an opportunity to run for DGR-Crosley,” Mills said. “The past few years, I have been using my opportunities to learn and grow as a driver. Now I’ll get to test the skills and see where I rank up with other drivers in the field. The DGR-Crosley team brings fast trucks to the track every weekend. I can’t wait to get behind the wheel to see what I can do and how much more I can learn with them at Michigan. Given the way the DGR equipment has performed in a season where it was supposed to run only a part-time schedule, Mills will be one to watch this weekend. There’s no reason to believe he’ll be up there leading laps or threatening for the win, but the trucks have been strong enough that he should be able to run in the top 10 to top 15 for much of the race. And given his lack of experience in NASCAR thus far, a solid top 15 where he completes every lap is exactly what this young driver needs at this point. Previous 2-Headed Monster: Should the France Family Sell NASCAR?